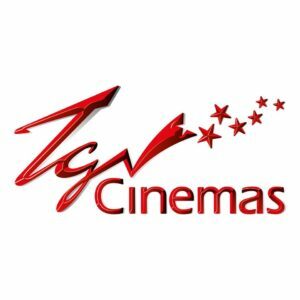 1）Download the TGV Cinemas Mobile App via Apple App Store / Google Play Store. 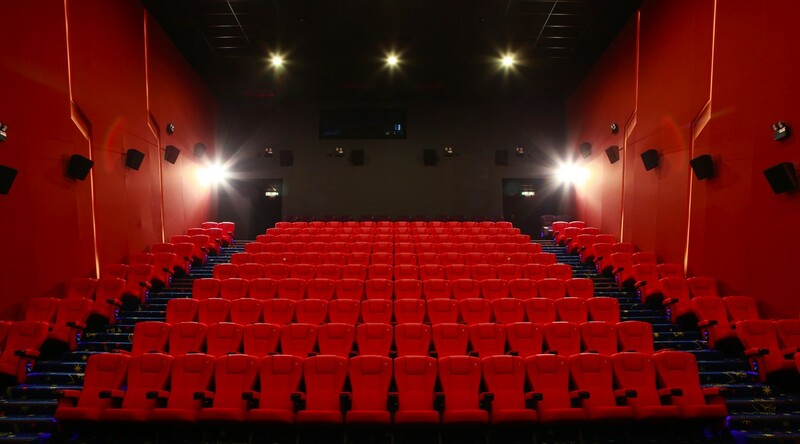 3）Choose your movie > seat > hall. 6）Visit any TGV Cinemas Ticket Counter and present the email with the e-voucher code to redeem your free movie ticket. Free movie ticket is eligible with purchase of any movie of any seat from any hall. 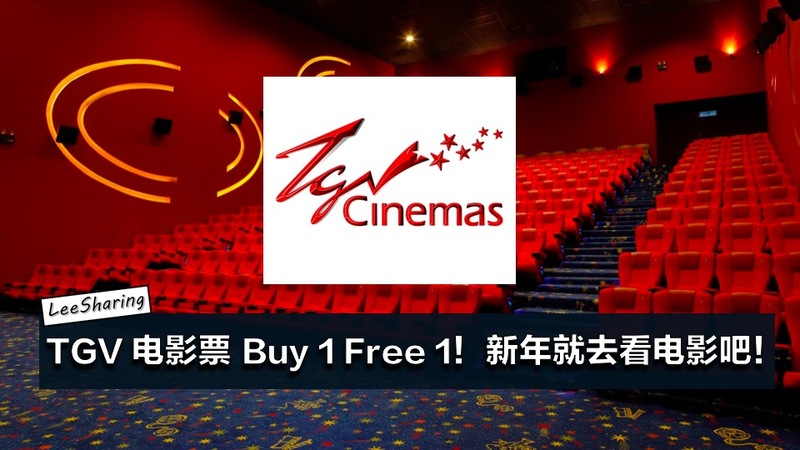 Free movie ticket is rewarded according to 2 tickets (max) per transaction (eg buy 10 tickets, get free 2 movie tickets). 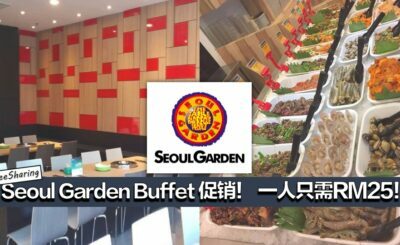 · A transaction with 1 ticket is eligible for 1 free ticket voucher. 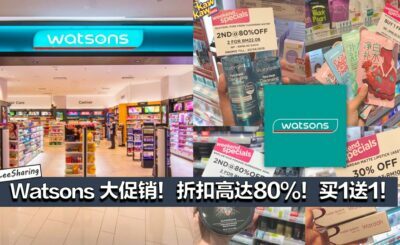 · A transaction with 2 tickets and more will receive 2 free ticket vouchers maximum. · A transaction with 1 twin seats is eligible for 2 free ticket voucher. 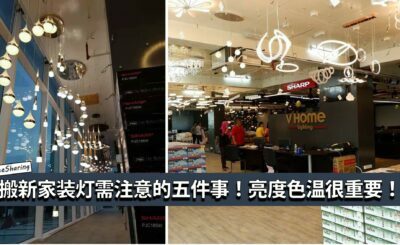 Promotion starts from 15 December 2017 onwards, while stocks last. 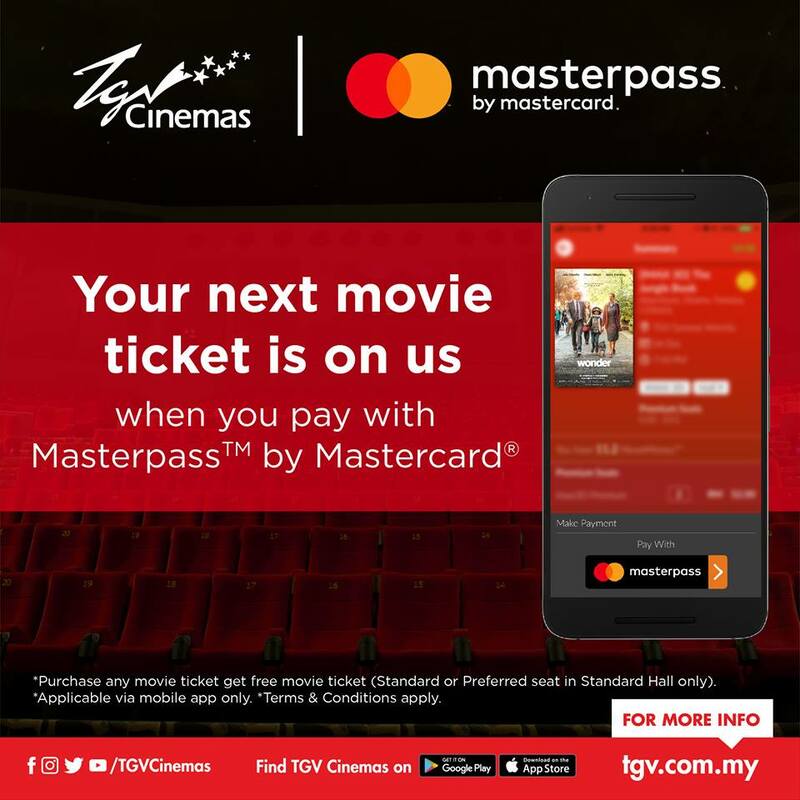 Valid with purchase via Masterpass™ by Mastercard™ on TGV Cinemas Mobile App ONLY. Must register and pay with a Mastercard credit / debit card. Not valid for purchase at the ticket counter, kiosk or online website. Free movie ticket value is based on Standard & Preferred Seat, for Standard Hall only. TGV Cinemas reserves the right to revise the terms & conditions without prior notice.